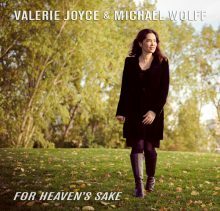 Valerie Joyce recorded For Heaven’s Sake with renowned pianist Michael Wolff. 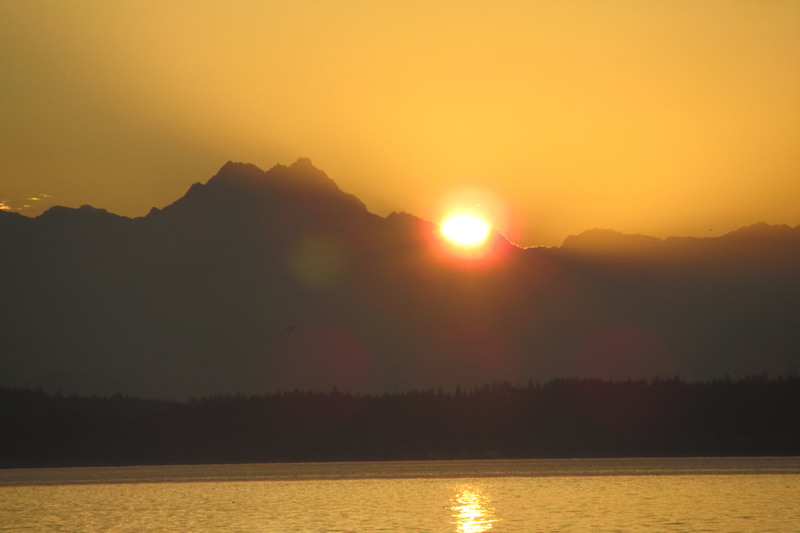 Michael also produced, arranged the music, and performed on Valerie’s Invitation. Cookie Marenco mixed For Heaven’s Sake to Quad Rate DSD through an analog stage.